The fieldwork phase of the project is now complete. The final set of memorials to be recorded were those around RAF Upottery. On the day we met up with Robin Gilbert of the South West Airfields Heritage Trust who told us the story behind the Moonhayes sentry-box memorial and gave us a tour of the new heritage centre at Cherry Farm. The very last memorial to be recorded was that housed at the Smeatharpe Village Hall, where we were kindly given access by parish councillor and hall administrator John Cornish. The Smeatharpe Village Hall Great War Memorial. L-R Andrew Read (BHWMP), Steve Trick (BHWMP), Robin Gilbert (South West Airfields Heritage Trust). Photo: John Cornish. 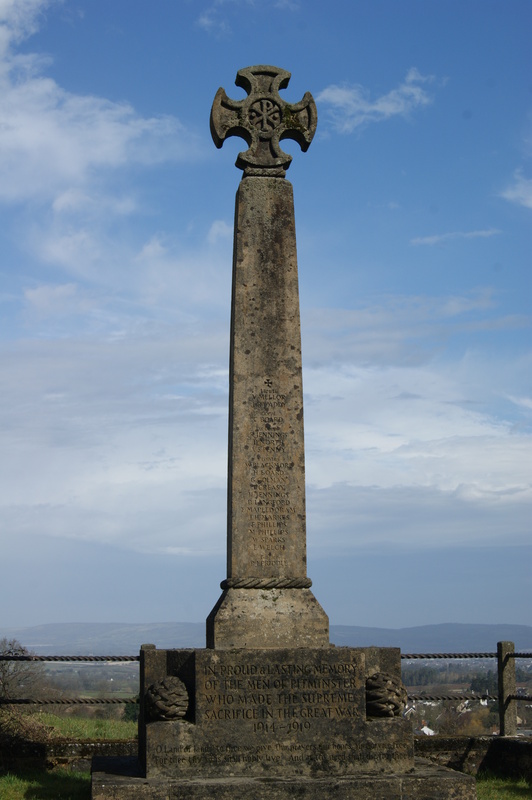 The project publication, a map of all memorials in the Blackdown Hills is currently with the printers and will subsequently be distributed to local museums. An electronic version will appear on this blog at the same time. Work now begins on the legacy phase of the project where we formally share our database with various organisations, and conduct further outreach in the form of talks to local history groups, and write-ups for local history society newsletters. Please continue to check this blog for the publication of the project leaflet and further maps, statistics and observations of the 50 memorials catalogued. The South West Airfields Heritage Trust website can be found here. 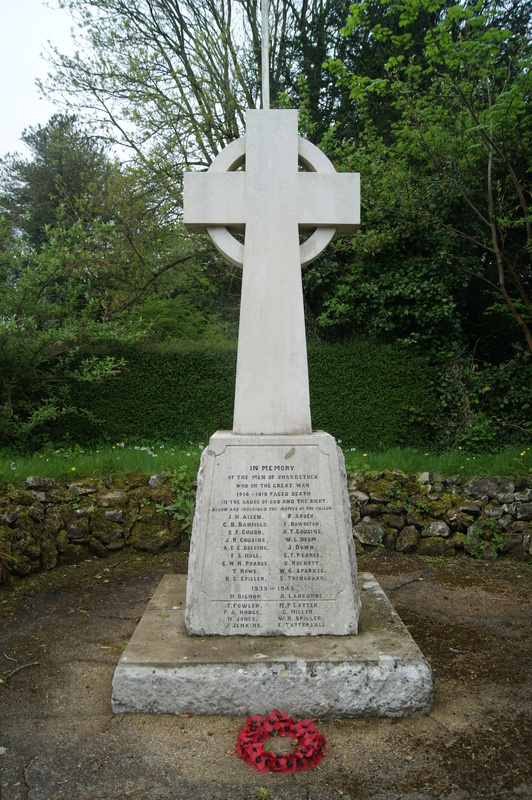 Fieldwork for the Blackdown Hills War Memorials Project has begun in Hemyock. 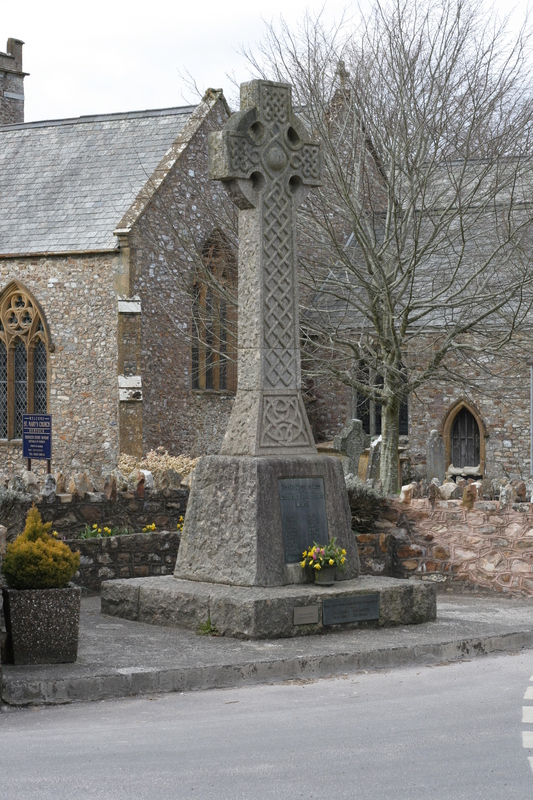 The first memorial to be catalogued is the World War I cross in the village square. This memorial lists the names of those local men lost in the First World War. Attached to the stone base are additional plaques remembering casualties of the Second World War and the Malayan Emergency of 1956. Using our recording sheet we note the names on the memorial, and any other inscriptions. Additionally we record other information including location, building form and material. 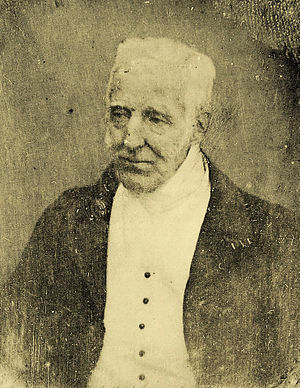 Photographs are taken from a number of different viewpoints. The textual information is then entered into our database, and the location added to the map of memorials in AONB. 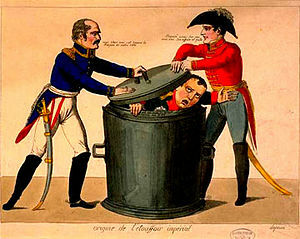 This procedure will be repeated for all other memorials. 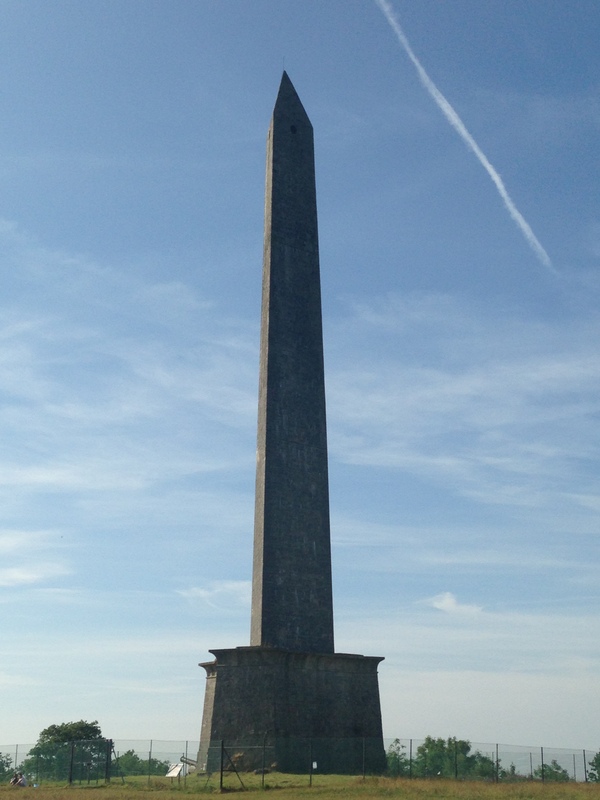 Follow this blog to track our progress and for more posts on memorials in the AONB.